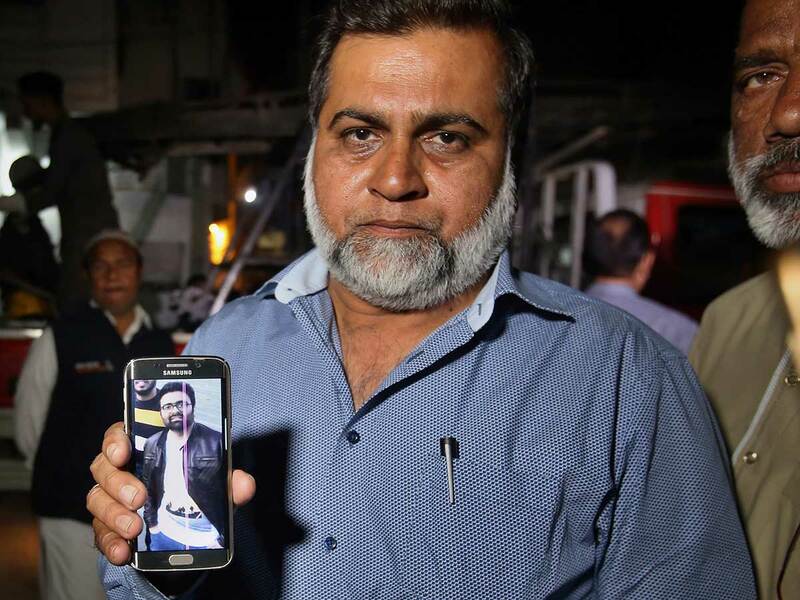 WELLINGTON, New Zealand: The body of a 26-year-old Pakistani who was among 50 worshippers killed during attacks on mosques in New Zealand has arrived at an airport in the southern port city of Karachi. Syed Areeb Ahmad was among nine Pakistanis who were killed on March 15 when a white supremacist shot people inside two mosques in Christchurch, New Zealand. Ahmad was an only son who had immigrated to New Zealand for work, according to his uncle Muhammad Muzaffar Khan.